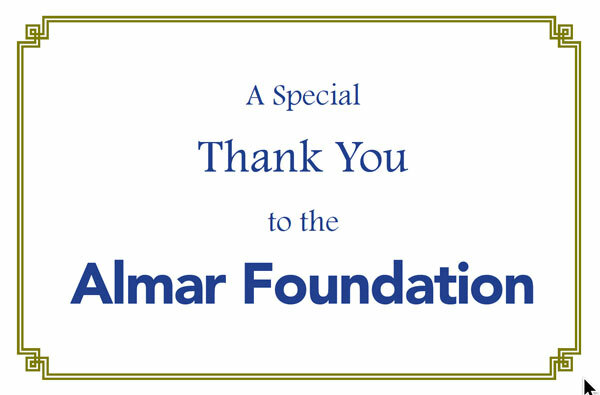 THANK YOU TO ALL WHO CONTRIBUTED AND ATTENDED THE EVENT. RESERVE — The boarded-up Haik’s Store in Reserve will open to the public for the first time in decades this April when it moves down River Road into the parking lot of the historic Godchaux Grammar School. Remembered as an integral part of community life from the late 1920s through 1980, Haik’s Store will ultimately function as a gift shop and visitor’s center for the neighboring Godchaux-Reserve House. 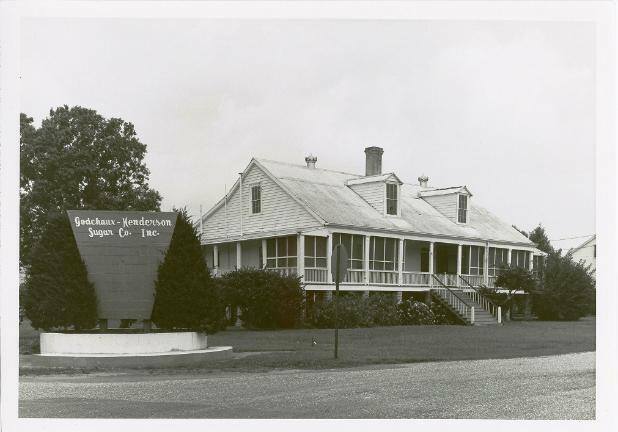 The historic Godchaux-Reserve house, located on the River Road in Reserve, Louisiana began as a two-room farm house constructed by a relocated French soldier and his wife in 1764. The 203 acre rice farm grew through a succession of owners, as did the size and architecture of the house. After converting to sugar cane production in the early 1800’s, the operation became profitable until the onset of the Civil War. Following the war, the property was rescued by Leon Godchaux, a wealthy clothing store owner. Under Godchaux and his sons, sugar production increased due to consolidation of nearby plantations, good management, use of the most modern production techniques, and a healthy relationship with employees. Arriving in New Orleans in 1840, French immigrant Leon Godchaux was only 15 years old and only had a few coins in his pocket. Finding a job as a peddler, he walked along the river, selling notions and personal items to the wealthy plantation owners. 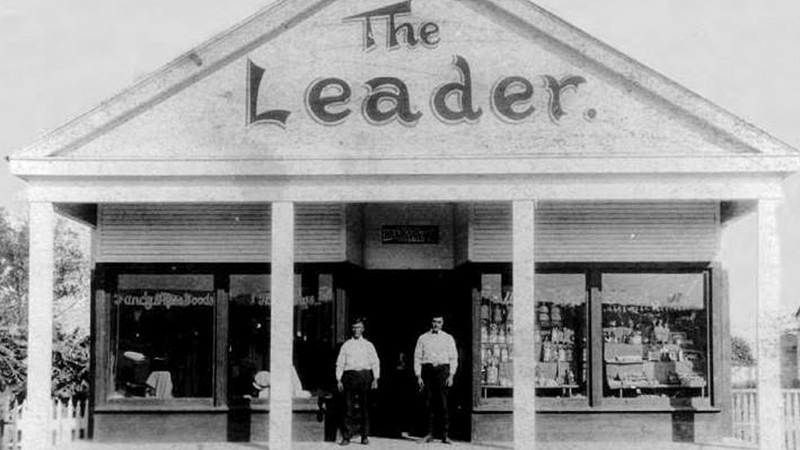 Within a couple years, he opened a store in Convent, Louisiana, followed by a larger store in the French Quarter. This was followed by an even larger store on Canal Street. Persuing a passion from his earlier years as a peddler, he purchased the Reserve sugar farm and mill from widow Sophie Boudousquie. The operation was deeply in debt due to hardships of the Civil War. The ensuing story of the growth of the Godchaux Sugar Company and the town of Reserve, is an American success story. From 1764 to 1869, the house, surrounding property and sugar production went through no less than six ownership changes. Beginning with the first owner Jean-Baptise Laubel, a French soldier, the property was transferred within several years to Christome Borne, a local farmer. Borne then sold the property to Jean-Baptiste Fleming and Jeanette Teinter, free people of color. In another six years, Francois and Elise’ Rillieux, also free people of color, from a prominent New Orleans family purchased, expanded and improved the property. After Francois’s death in 1827, his widow attained full ownership in 1829 and sold the property in 1833 to Antoine Boudousquie and his brother-in-law Michel Andry. By the start of the Civil War in 1861, Antoine had died and his widow started to have financial problems. 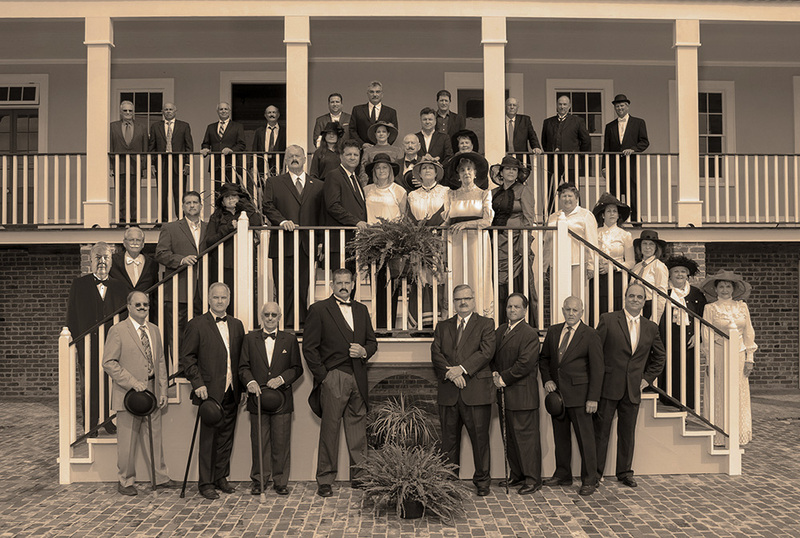 Leon Godchaux purchased the property in 1869, beginning a historic success story in sugar production.